"My boyfriend gave me a BorrowMyDoggy subscription as a Christmas Gift, and it’s been one of the best gifts to date! We matched with the lovely Dodger, who we now walk every week - he is such a joy to look after. We’re can’t have a dog of our own at the moment so BorrowMyDoggy is perfect for us and for our busy work schedules. We’re meeting with more owners soon and look forward to meeting their lovely four legged friends, too. 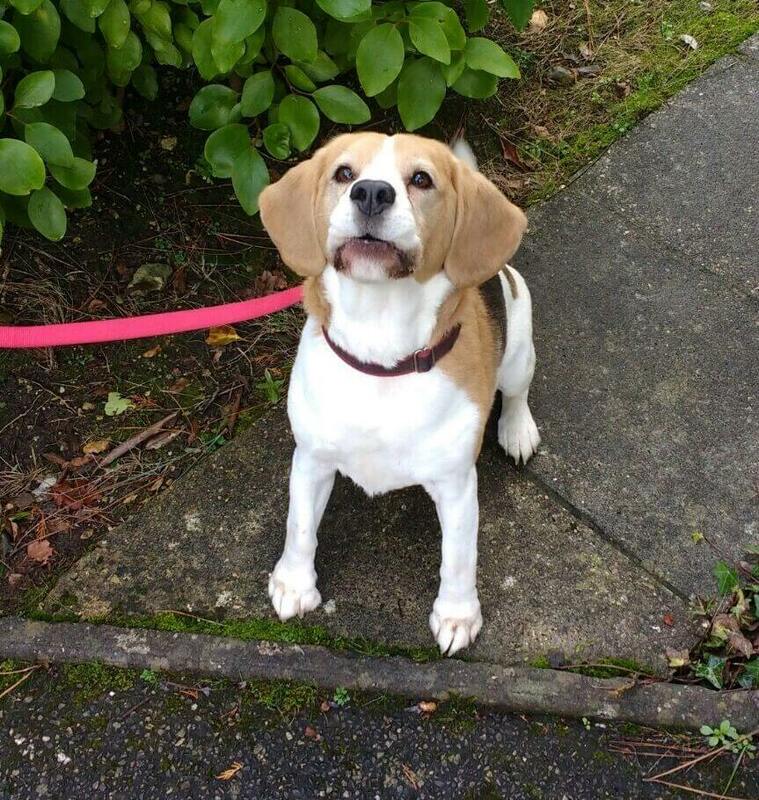 Thank you BorrowMyDoggy for this fabulous opportunity!” - Dodger’s borrower, Clare from Dorset.